What do a girl, who is having math problems and a guy that is analysing money stuff have to do with the future of school? To find out let’s go back to the beginning of the story – the year 2004. It all started with a little girl named Nadia, who was having problems with algebra (who hasn’t, right?). She asked her uncle Sal, a hedge fund analyst, for some help. And no, we can’t quite explain what a hedge fund analyst means; actually very few people can… Anyway… All we need to know is that uncle Sal is a very smart and bright fellow, who knows math and a bunch of other stuff and is willing to help Nadia. Ooops, we forgot to mention that they live in different parts of the USA, Nadia lives in New Orleans, Louisiana and Sal lives in Boston, Massachusetts. Now here is one of the key moments: Uncle Sal comes up with a simple idea – he starts recording brief math video lessons and posting them on YouTube, so Nadia can watch them on her computer. The second key moment is that other people, total strangers, started watching and using the “Nadia” videos. The videos that Sal makes for Nadia and posts online are so simple and easy to understand, it is like he is sitting right next to you and looking over your shoulder and both of you are studying at the same time. Once you see a Sal video you will immediately understand why they have become so popular and are used by millions of kids around the world. 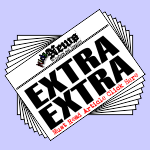 There is a sample video below, at the end of this article. Time goes by and Sal continues uploading more and more videos for Nadia, more and more people start watching. Sal, who has always wanted to help and teach people, sees that this is it, that this is the right moment; the so called “A-ha moment”! He leaves his job as a hedge fund analyst (Yay! 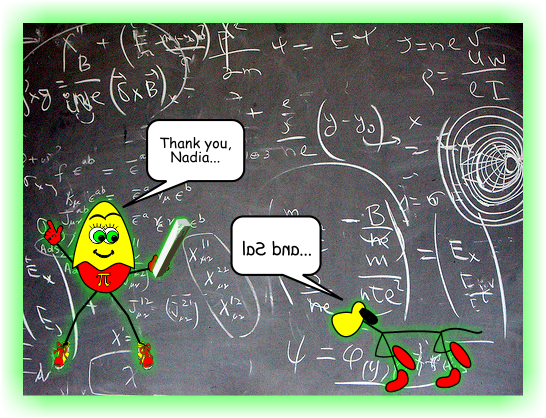 We don’t even have to try to explain that job – he left it) and dedicates himself full time to The Khan Academy. At that time, The Khan Academy was actually Sal sitting in his closet creating and uploading these life-changing video lessons. 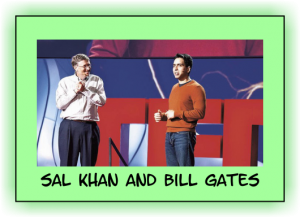 Let’s skip forward a few years and it turns out that Bill Gates’ children are using the Khan Videos – Yes, that Bill Gates – one of the founders of Microsoft (the famous software company), and a very smart man, who also knows a bit of math himself. If he uses Sal’s videos that means they are really, really good. So, Bill Gates along with Google (the search engine guys) give money to The Khan Academy, which allows them to hire a bunch of smart people and start working on their mission to give “A free world-class education for anyone anywhere”. 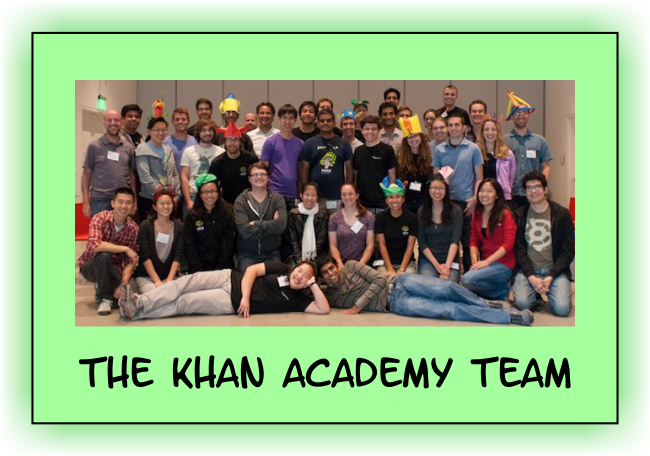 The Khan Academy also is one of the leaders in “flipping the classroom”. We have an article explaining all that. All the links are at the end of this article. So far The Khan Academy has delivered over 239 million lessons. It tutors about 4 million pupils a month. The Khan Academy website has more than 3,600 video tutorials stored on YouTube teaching mathematics, history, healthcare, medicine, finance, physics, chemistry, biology, astronomy, economics, cosmology, and organic chemistry, American civics, art history, macroeconomics, microeconomics, and computer science. Regarding Sal Khan, Bill Gates once said “I’d say we’ve moved about 160 IQ points from the hedge fund category to the teaching-many-people-in-a-leveraged-way category. It was a good day his wife let him quit his job“. 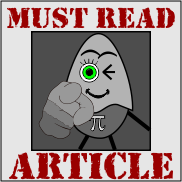 To read our article about the flipped classroom, please click on the picture. 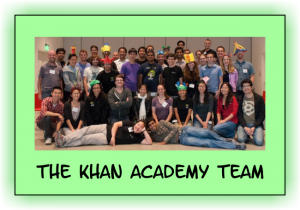 To visit the Khan Academy website, please click on their logo. 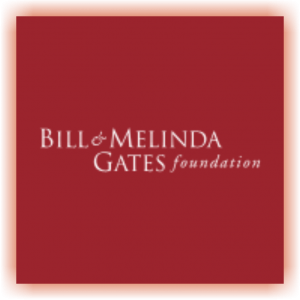 To visit the Bill & Melinda Gates Foundation website, please click on their logo. ← Why, Mr. Armstrong, why?